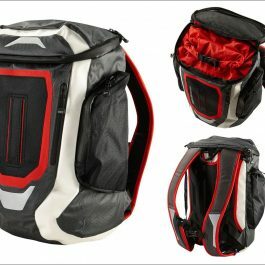 An innovative rucksack with a partitioned main compartment. 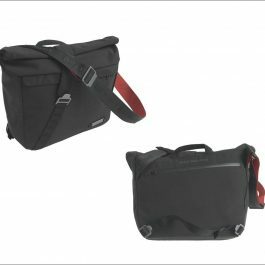 The bag has a maximum capacity of 30 litres, a waterproof inner pouch and a whole host of storage options. 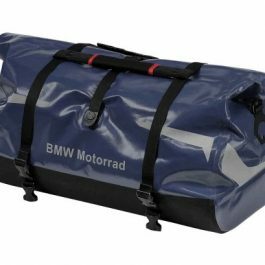 But the real pièce de résistance is the carry strap stored in the back that allows you to secure the rucksack directly to your motorcycle. 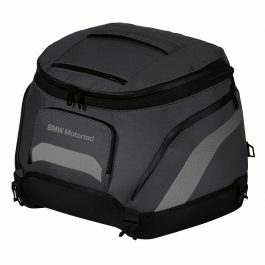 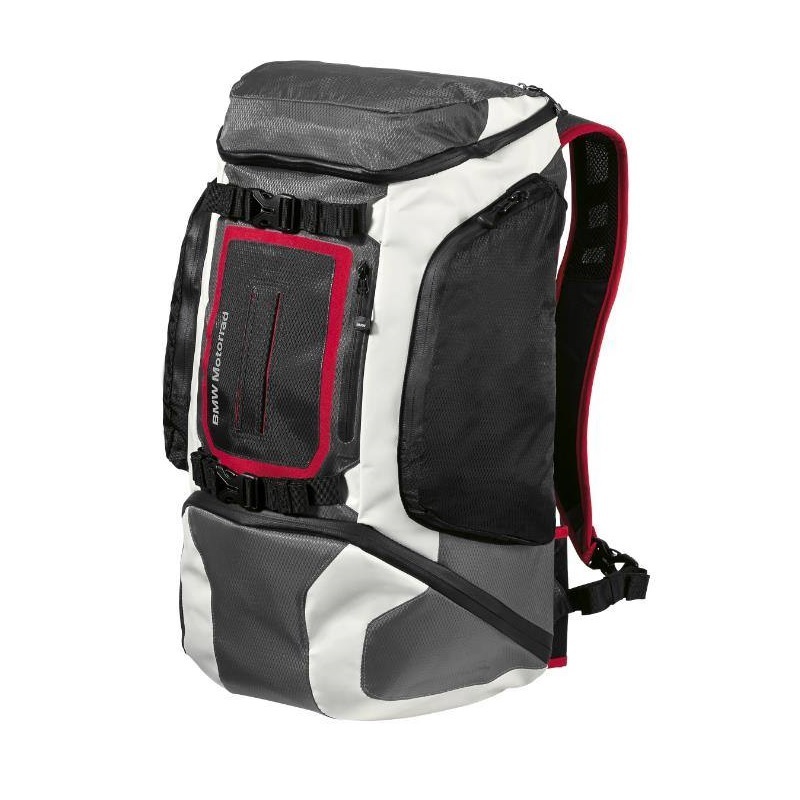 Be the first to review “BMW Function Rucksack” Click here to cancel reply.